The final - and quite possibly the best - single family sites overlooking Nicklaus North Golf Course are available for sale. This is an exceptional opportunity to build a legacy for your family in one of the most sought after recreation destinations in the world. 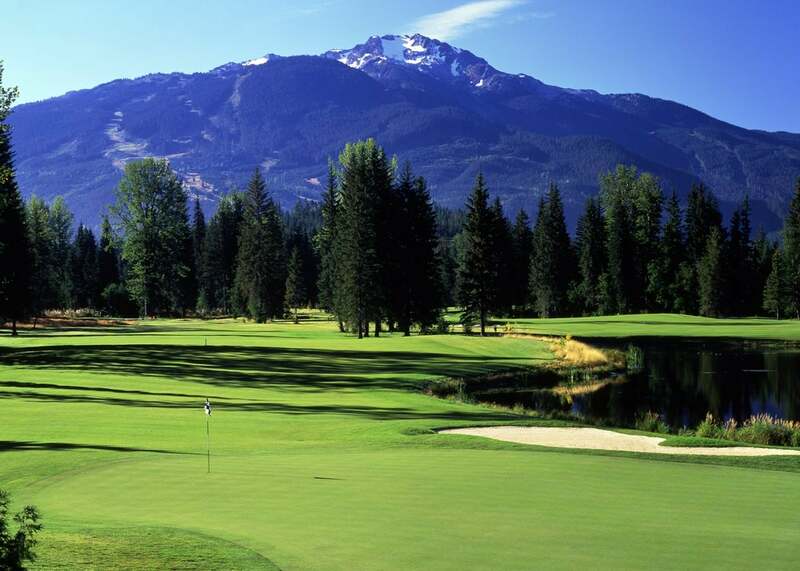 With views across Nicklaus North Golf Course, and up the soaring peaks of Rainbow, Whistler and Blackcomb mountains, the natural features of Cypress Place are truly spectacular. This prime valley location offers plenty of year round recreational amenities, all within easy walking distance. Meadow Park Sports Centre, cross country ski trails and kayaking on the River of Golden Dreams are just steps from Cypress Place, all accessible via the paved Valley Trail system linking the entire valley. And of course, world-class golfing is just outside your door. In addition to its prime location, you couldn't ask for better building conditions: easy access, flat lots, sunny, southwestern exposures and amazing views of snow-capped peaks in all directions - Wedge, Armchair, Blackcomb and Whistler. Snowcapped peaks. A brilliant emerald-coloured lake. Majestic fir trees. Fresh, invigorating mountain air. This is the setting that inspired the great Jack Nicklaus to create a course as unique as himself. This par 71, 18-hole course winds along a gentle valley floor offering you a spectacular setting as your golfing skills are tested to the fullest. Winner of numerous awards since its opening in 1996, Nicklaus North has played host to events such as the Skins Game and the Shell's Wonderful World of Golf, welcoming some of golf's biggest names such as Jack Nicklaus, Ernie Els, Greg Norman, Fred Couples, Nick Faldo, John Daly, Vijay Singh and Stephen Ames to name a few. Table Nineteen is authentically Whistler — open, fun, creative — casually elegant and welcoming to everyone. Located alongside glacier fed Green Lake and set against the Coast Mountain range, our location showcases Whistler’s spectacular natural environment. It is the Whistler we all love. 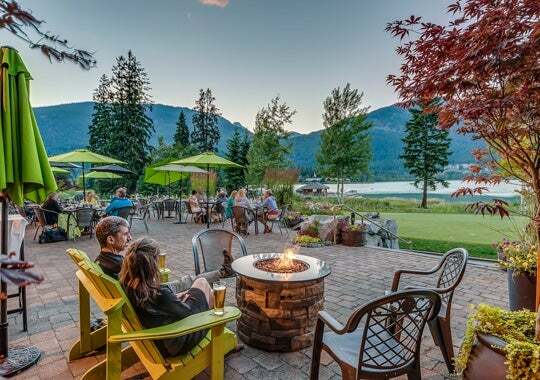 Burrard Group has operated in BC since 1987, building a diverse portfolio of successful master planned communities, multi family and single family residential developments, commercial space, resort hotel properties and golf courses. 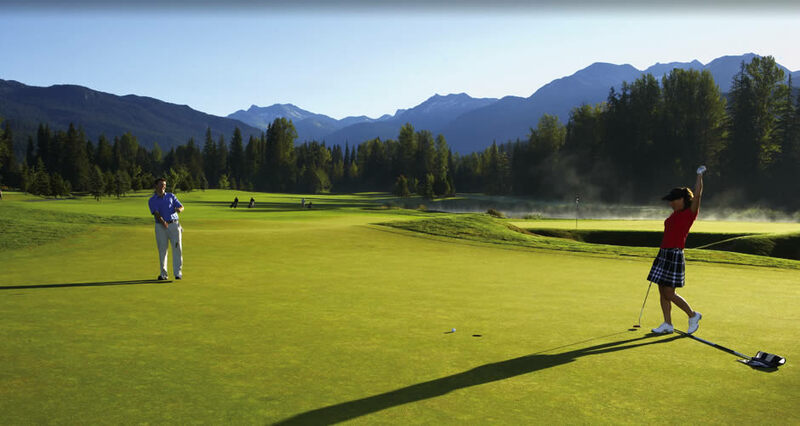 A recognized leader in the development of residential golf communities, Burrard Group has developed several award winning communities including Gallagher's Canyon in Kelowna, Arbutus Ridge on Vancouver Island and Green Lake Estates in Whistler featuring the first signature Jack Nicklaus Designed golf course, Nicklaus North. Burrard's attention to detail and commitment to quality have garnered over 40 industry awards, including Best Residential Development, Builder of the Year, Best Customer Service, best technical innovation and many more.